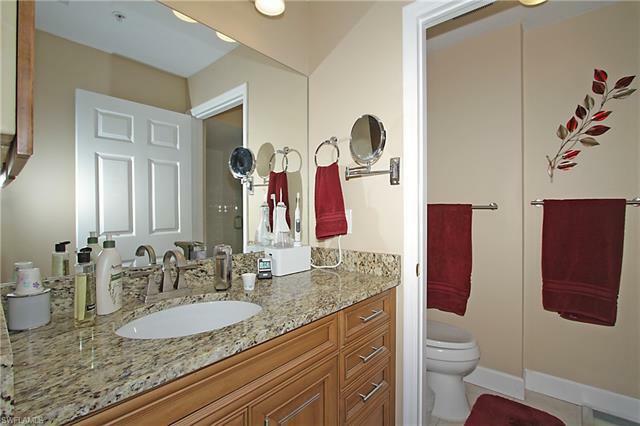 Third floor unique 2 level condo. 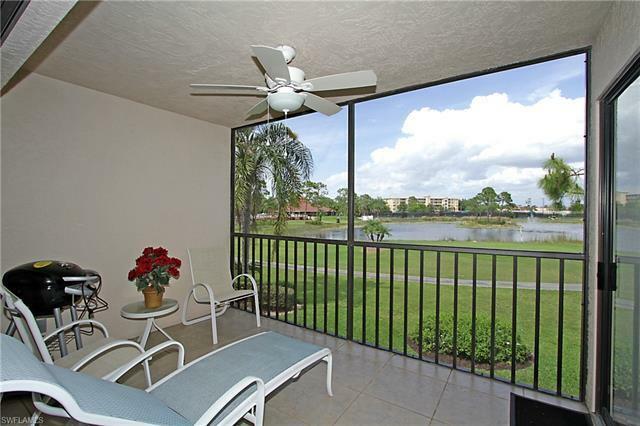 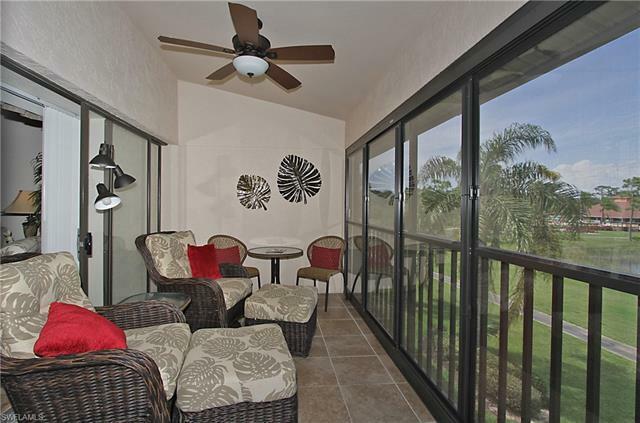 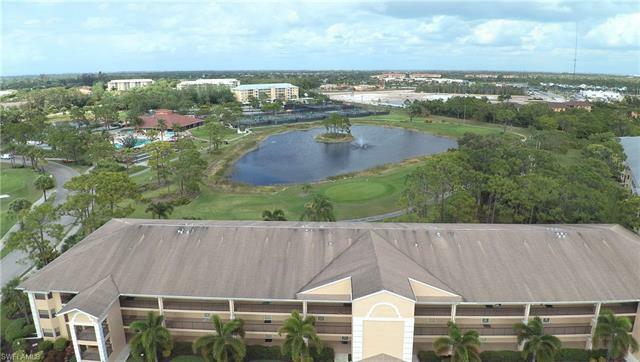 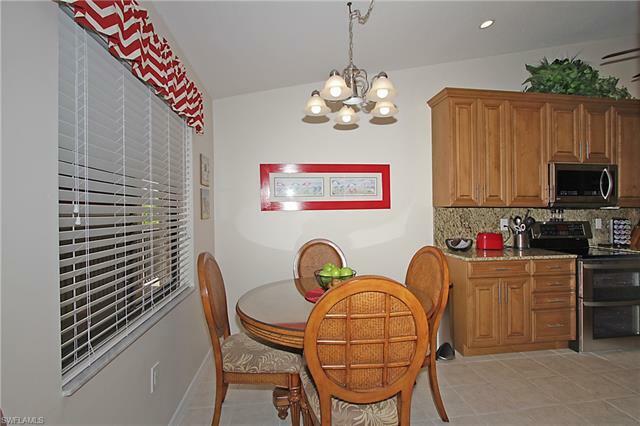 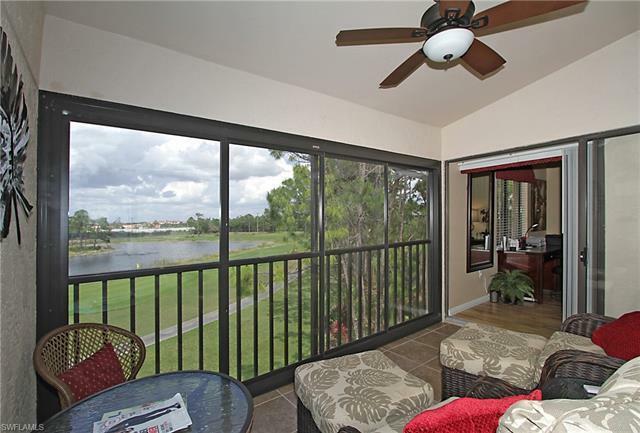 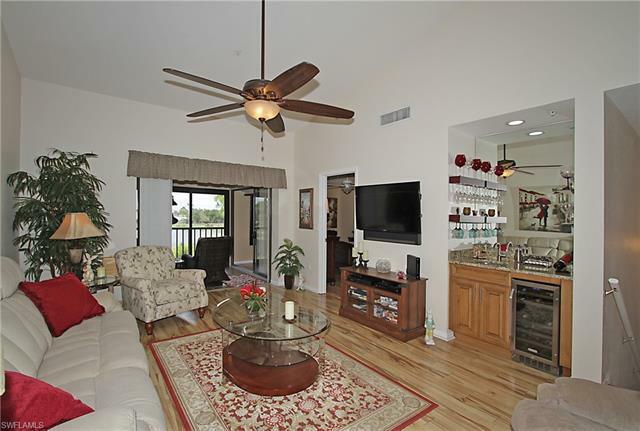 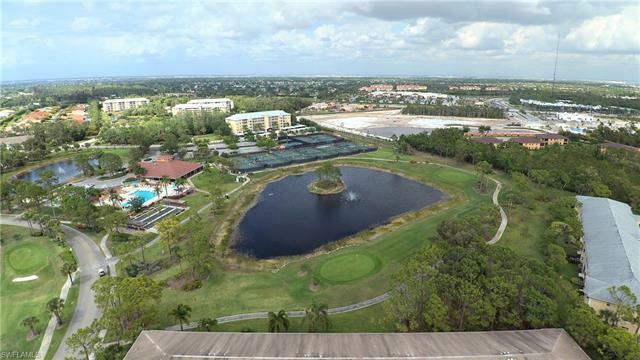 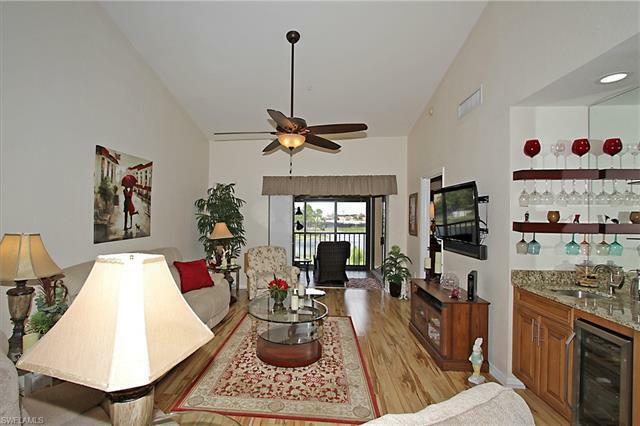 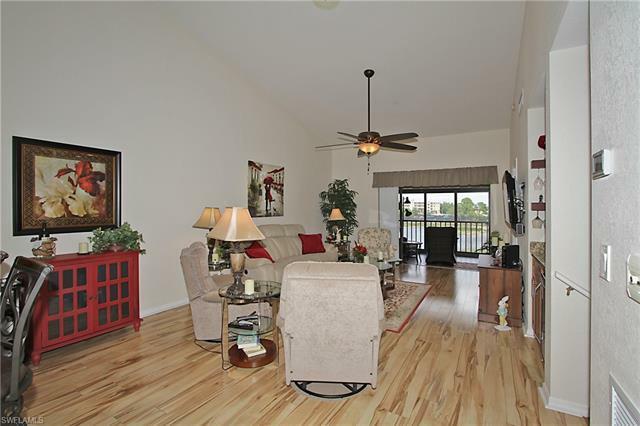 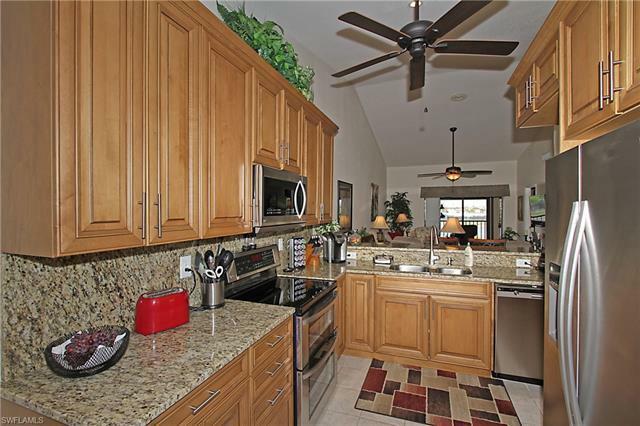 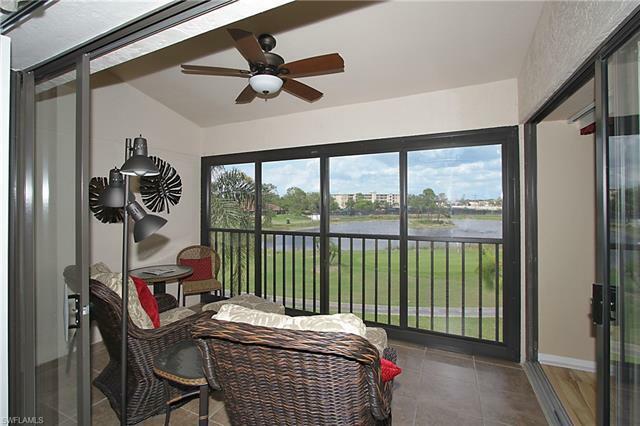 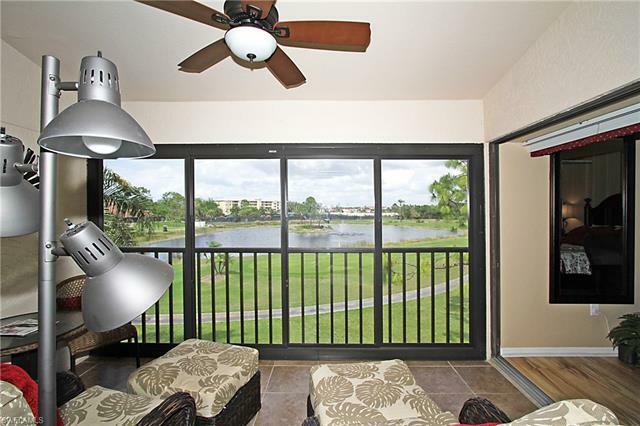 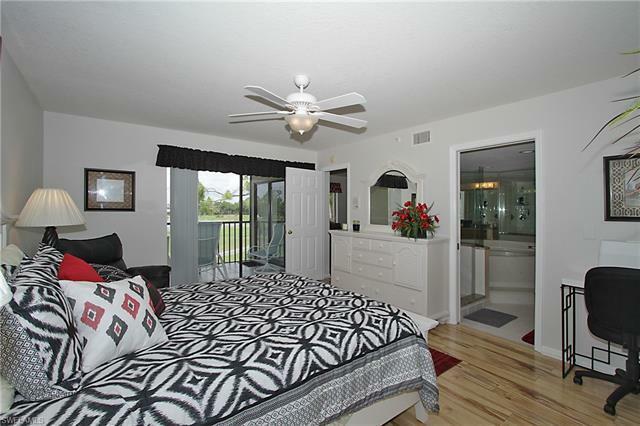 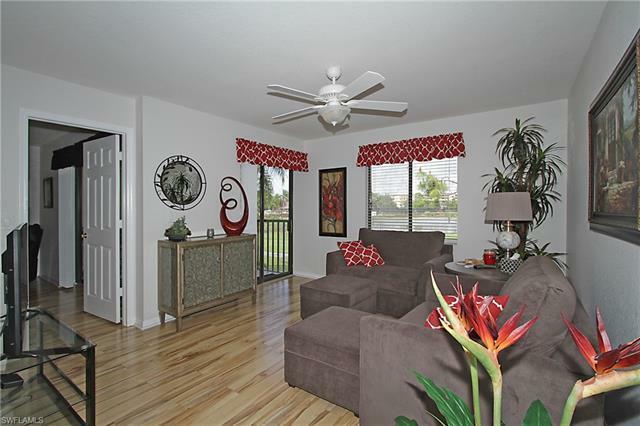 The enclosed lanai is overlooking the golf course, lake, clubhouse and tennis courts. 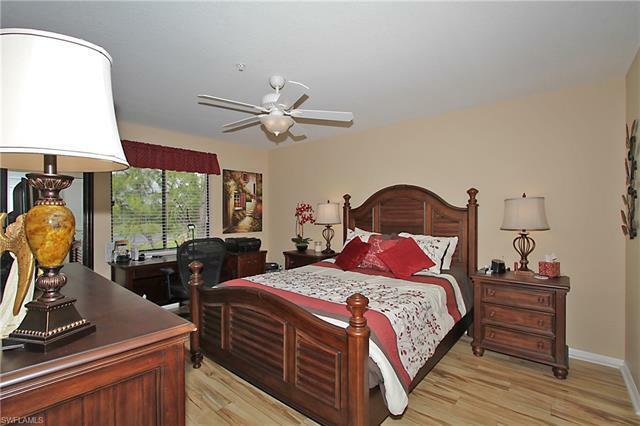 On 3rd floor, with cathedral ceilings, is the master bedroom, guest bedroom along with the living room, dining area and kitchen. 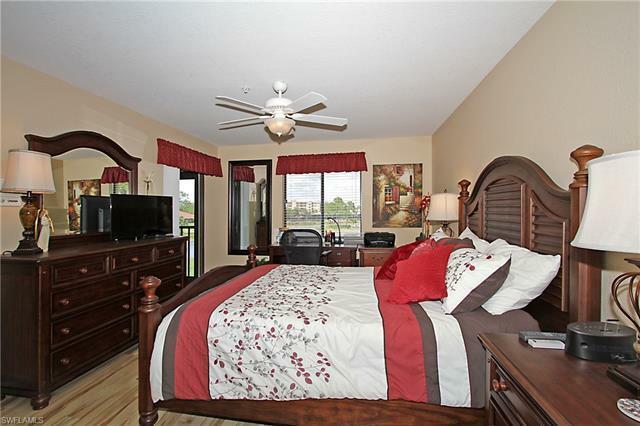 On the lower level, which is on the 2nd floor, is a large suite with a tub and shower along with the bedroom and setting room. 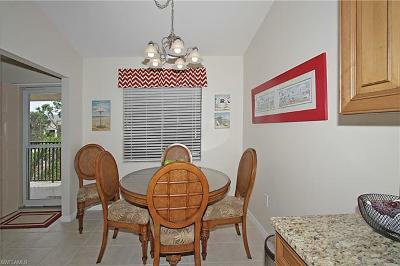 Everything has been tastefully remodeled in the last few years. 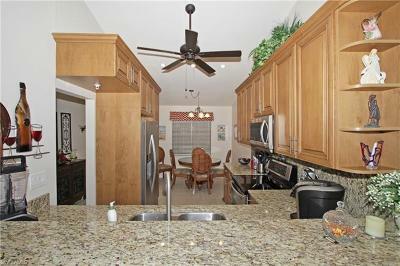 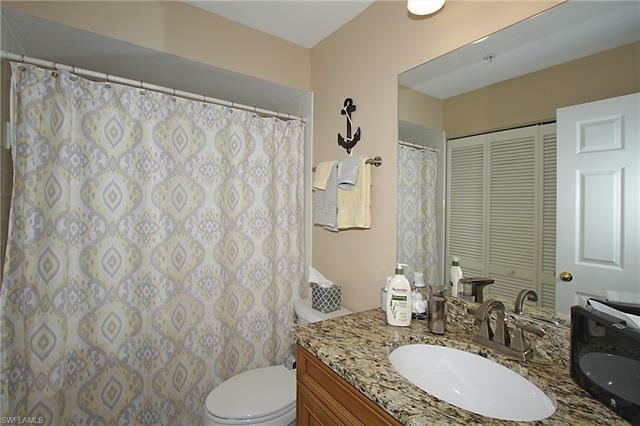 Updates and upgrades included are new kitchen, new laminate throughout, wet bar complete with a wine cooler, fans, oak stairs, vanities and shower doors and plus more. 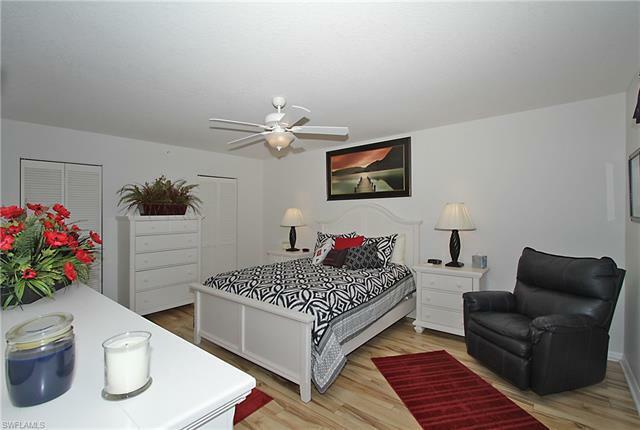 Because this is partially furnished, the buyer can move right in and take up residence. 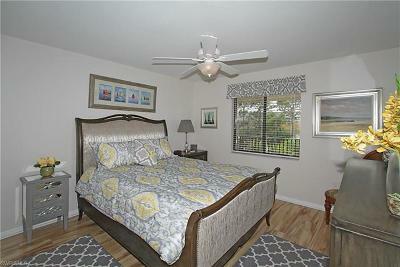 You need to see this one to believe it. The expensive items like a/c, hot water heater and appliances have all been recently replaced. 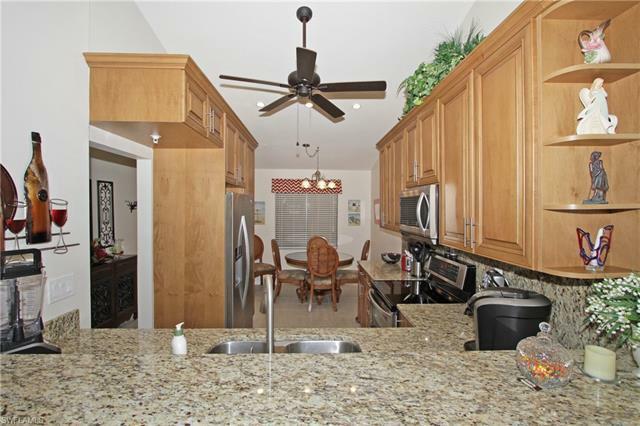 Breckenridge offers second to none amenities, including bundled golf, 3 clay pickle ball courts, 5 swimming pools, 8 Har Tru tennis courts and a fantastic tennis club, and bocce. 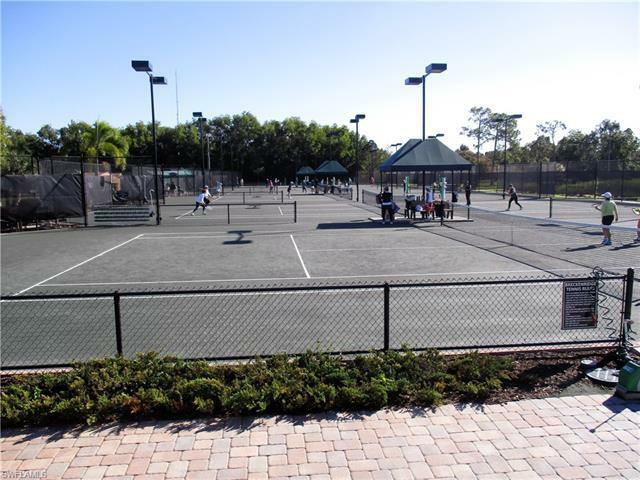 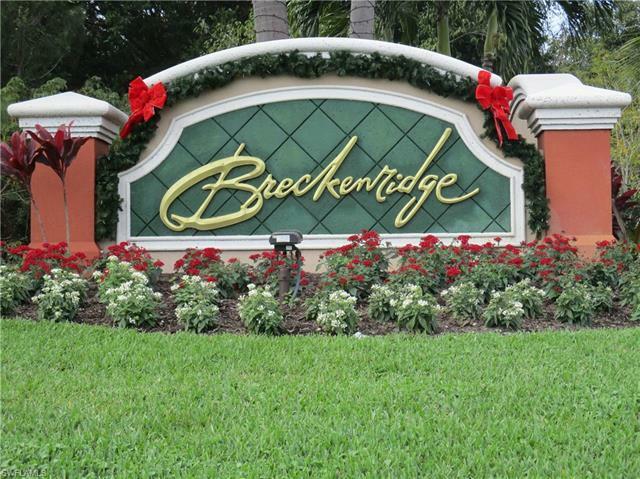 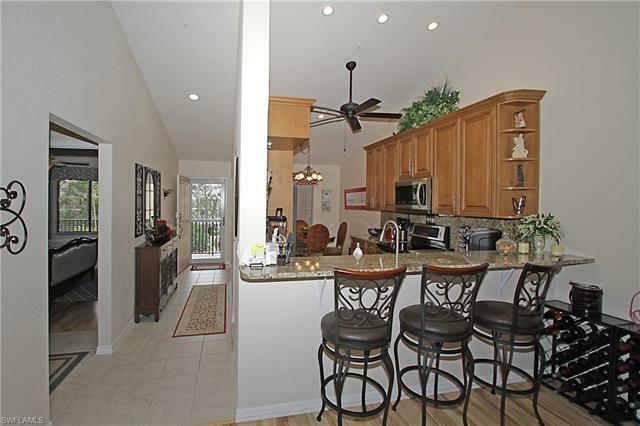 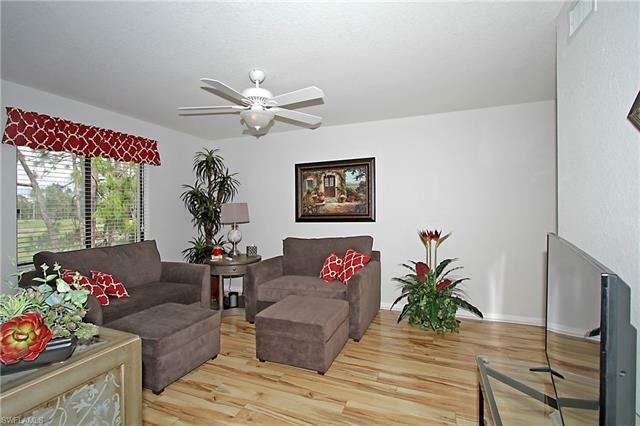 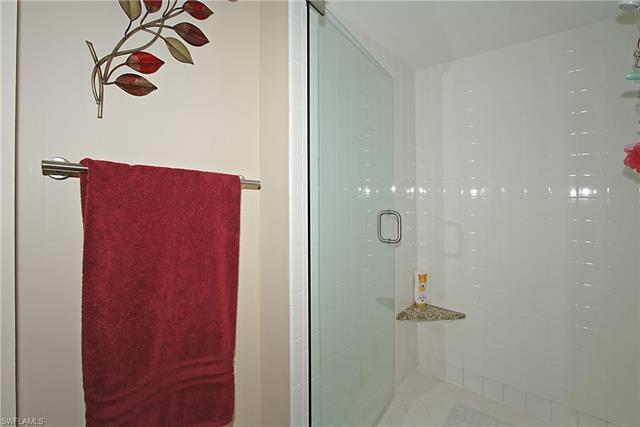 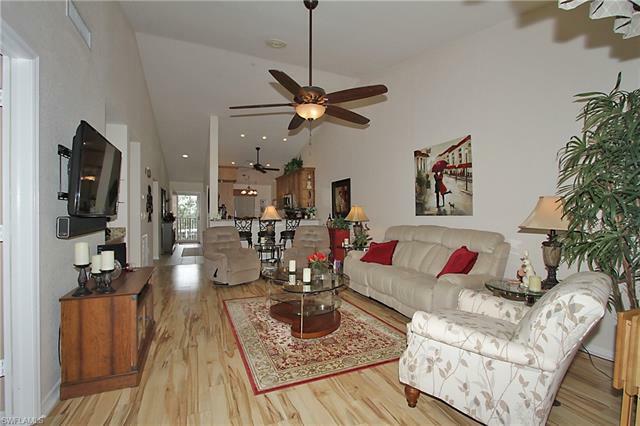 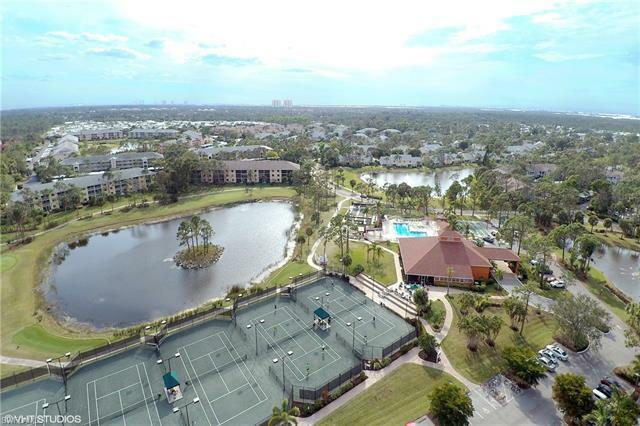 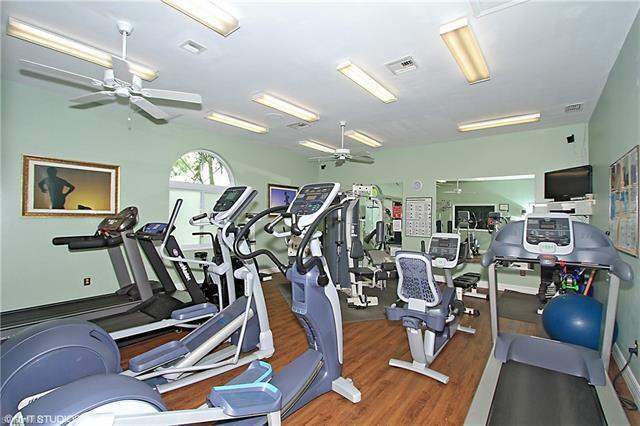 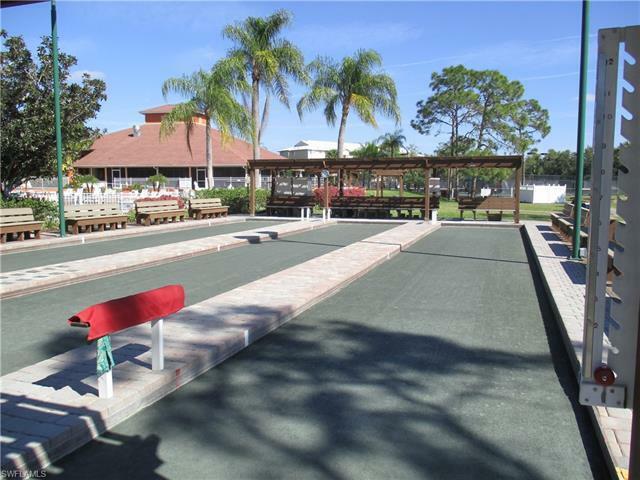 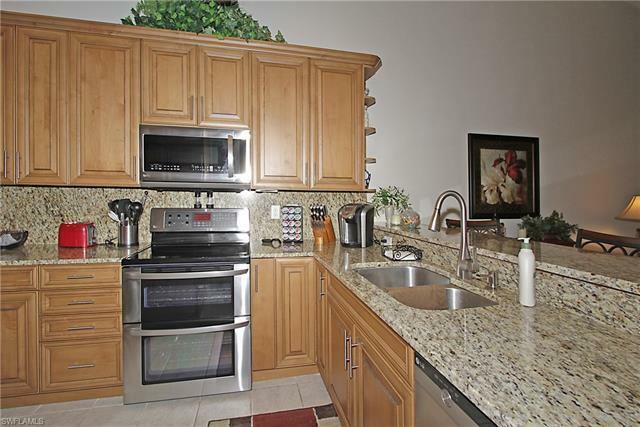 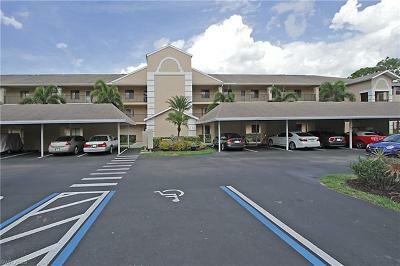 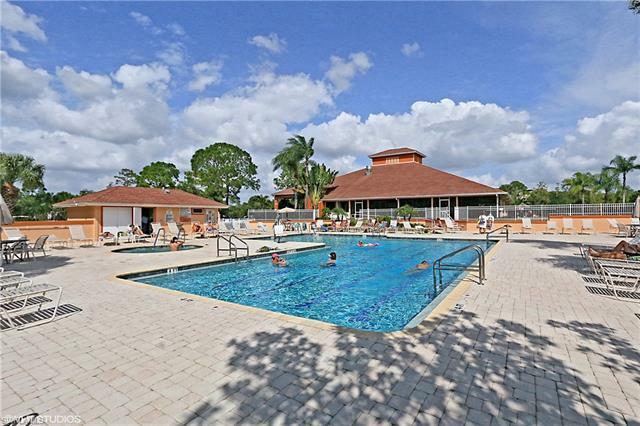 Location is amazing, just minutes to RSW Airport, three different malls, shopping and dining. 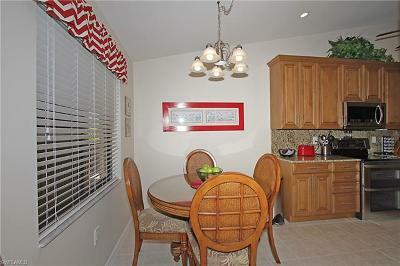 The community is super active, and the friendliness make it great place to meet people.